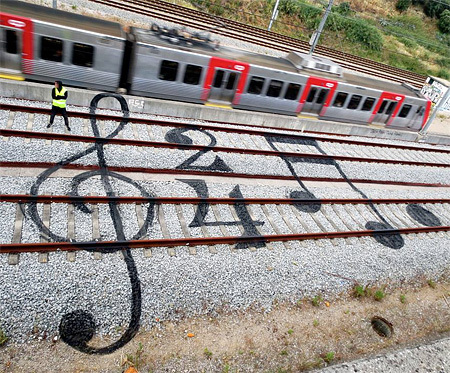 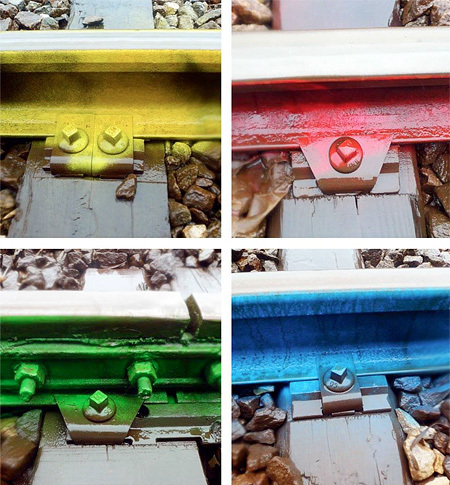 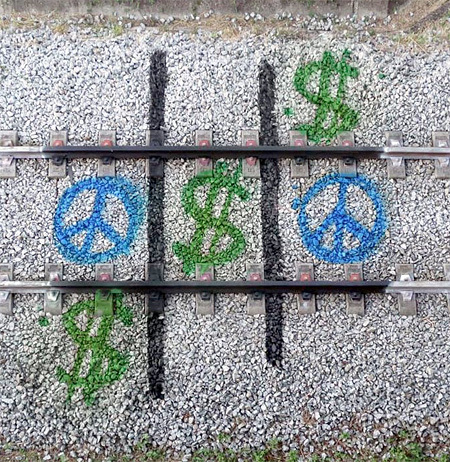 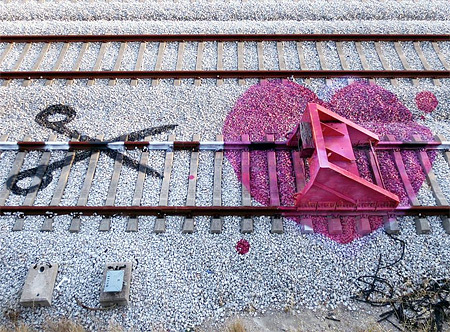 Creative art painted on railroad tracks by talented street artist Artur Bordalo. 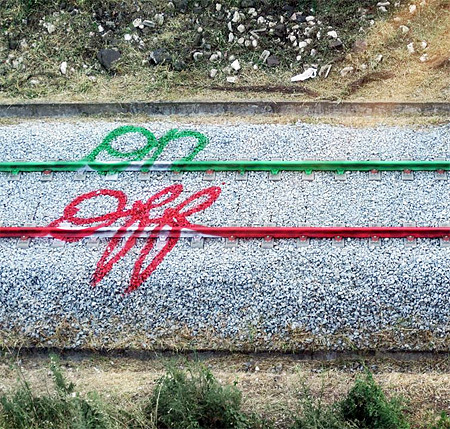 Instead of drawing on sidewalks, walls of tunnels, or trains, Portuguese artist known as Bordalo II decided to add some art / color to the tracks. 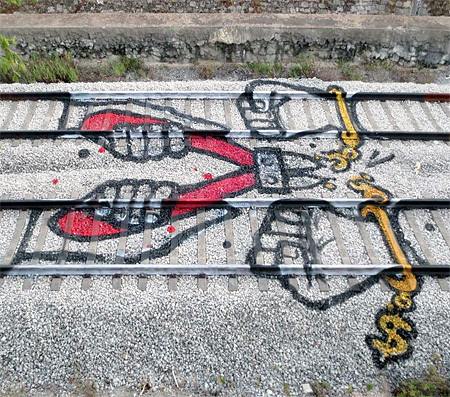 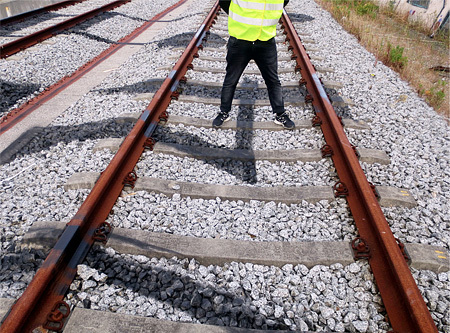 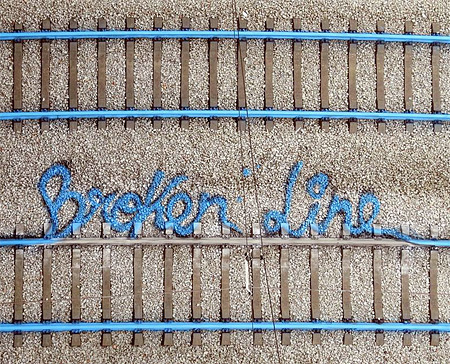 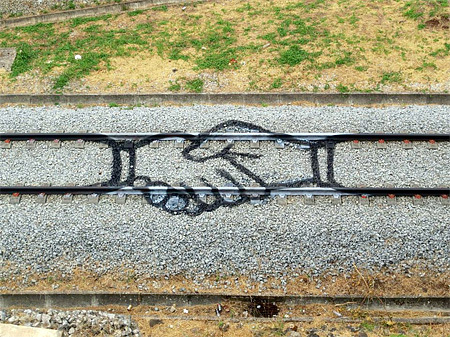 Some of his artworks give a new dimension to train tracks. 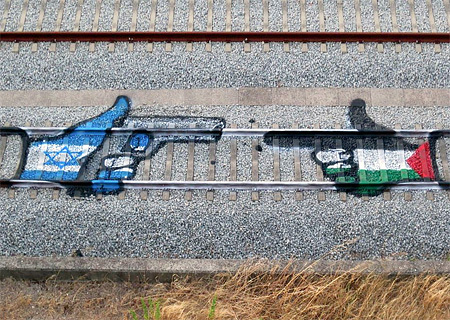 Other artworks of his don’t add anything… These could just have well be placed on a wall or underneath a bridge. 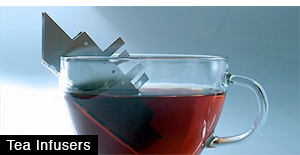 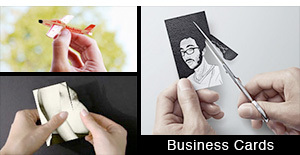 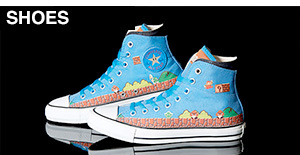 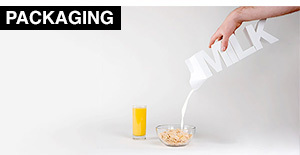 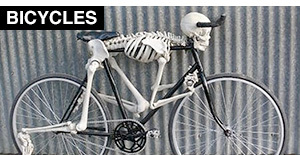 Anyway, interesting work and concept but it needs more refinement. 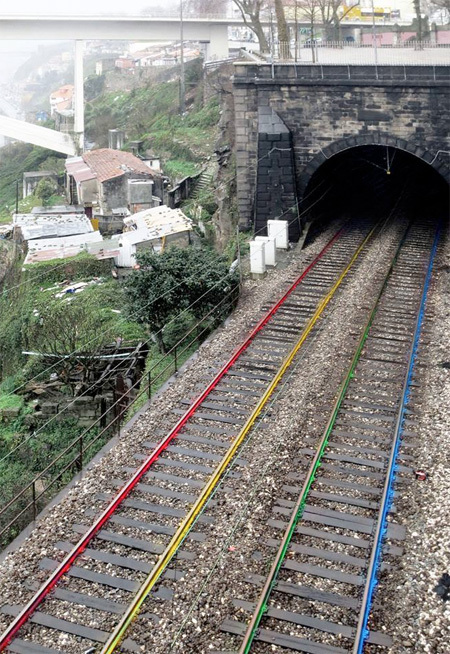 Maybe creating an artwork that represents or reinterprets its surroundings could be a great improvement. 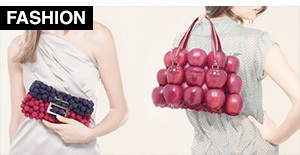 Idea is good bu unsafe.